PancreVen™ from Premier Research Labs is a broad-spectrum botanical formula that is designed to offer comprehensive support for pancreas health. It also supports the digestive system and healthy blood sugar levels already within the normal range. These statements have not been evaluated by the Food and Drug Administration. This product is not intended to diagnose, treat, cure, or prevent any disease. If you are pregnant or nursing, please consult your healthcare professional before using this or any product. Keep out of the reach of children. Why Premier Research Labs Products? Manufactured to avoid: added magnesium stearate (an undesirable excipient), artificial colors, artificial flavors, or artificial preservatives. If nursing or pregnant, consult a healthcare professional before taking this or any other product. Recommended Use: Take 1 capsule, 3 times daily or as directed by a health professional. Note: The manufacture date is the first six numbers of the lot number on the bottle, it is written year-month-day. The industry standard shelf life is 2 years from the manufacture date, but Premier nitrogen flushes their bottles to remove the oxygen, allowing the product to keep for 2 – 5 years. Oils and probiotics will lose potency faster than herbs or minerals. The statements on this website have not been evaluated by the Food and Drug Administration. The products and information on this website are not intended to diagnose, treat, cure or prevent any disease. 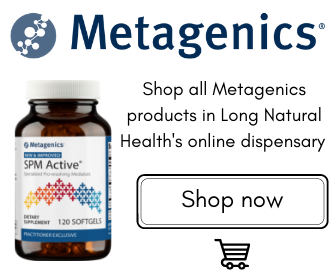 Long Natural Health offers flat $4.95 shipping (FREE on Orders Over $49) to all customers within the United States, by USPS. 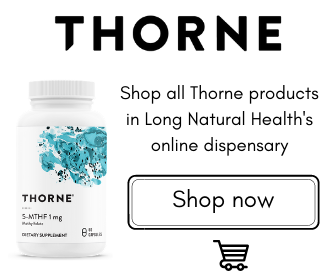 All orders are shipped daily, Monday through Friday from Long Natural Health, based in Boulder, Colorado. Customers in most locations will receive their orders within 3-5 business days. You can track your order when you choose free shipping. Tracking information will be automatically emailed to you upon shipment. Disclaimer: The information on this website is not intended as medical advice. Please consult your doctor before starting any nutritional program during pregnancy or nursing, or if you have a serious medical condition. 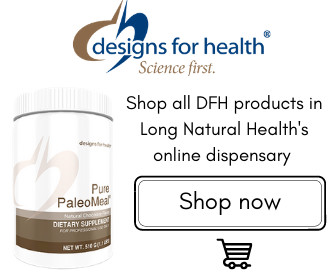 The statements on this website have not been evaluated by the Food and Drug Administration. The products and information on this website are not intended to diagnose, treat, cure or prevent any disease.